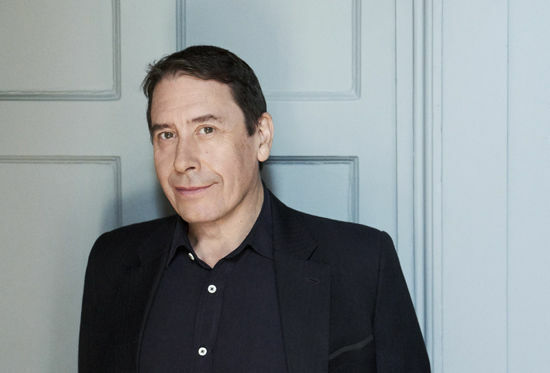 Musical virtuoso Jools Holland and his distinguished Rhythm & Blues Orchestra return to St George's Hall. Additional special guests will be BRIT Award winner Eddi Reader Jools has previously described Eddi Reader as, “one of (his) favourite singers of all time.” Jools and Eddi have been collaborating musically for more than 20 years, with highlights that include their single Waiting Game, which Jools co-wrote with Chris Difford, as well as featuring in the 2009 Richard Linklater film Me and Orson Welles and also the soundtrack. 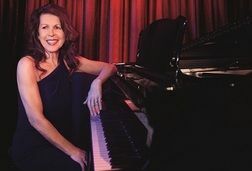 Eddi also famously harmonised with Annie Lennox whilst touring with the Eurythmics as well as leading vocals in the band Fairground Attraction, reaching the top of the UK charts in 1988 with the single Perfect.